The Snow’n’Rail schedule for the Winter Sports season 2015-2016 is now available. This is the wonderful scheme run by Swiss Railways that provides a 20% discount on the combined lift pass and public transport connections for most of the leading resorts in Switzerland. This is a unique offering – the Austrian Railways run a similar scheme, although nowhere near as extensive. The offers are now available online (in English, French, German and Italian), and in a brochure available free from the booking offices of most Swiss Railway Stations. The brochures are available in German, French and Italian depending on the language of the locality in which the stations are situated, but only the German version comprehensively covers all the resorts in the scheme. There is not much change from last year. Most prices have stayed the same. 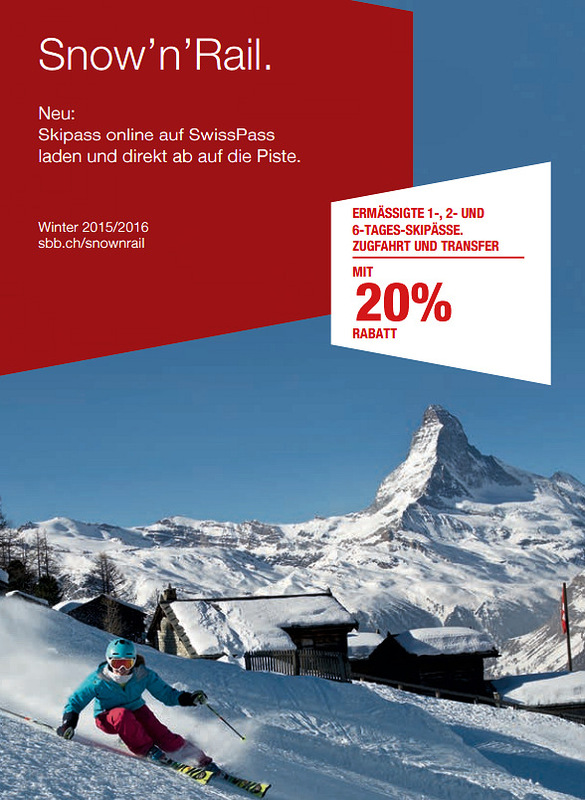 For example an adult day trip to Zermatt from Basel if you are in possession of a Half-Tax Card is still SFr 166.40. A comparable offering is SFr 75.40 for Klewenalp, again the same as last season. The resort coverage has changed slightly – Vals is now included. However the most glaring omission is the Portes du Soleil. This massive ski area was one of the most impressive destinations under the Snow’n’Rail scheme, but it looks like they couldn’t come to an agreement with Swiss Railways for this season. Hopefully they will be back for the next one. What looks like a new resort on the list, Chäserrugg, is simply a rebranded name for what has been referred to in previous years as Toggenburg or Obertoggenburg and covers the charming, linked resorts of Alt St. Johann and Underwasser. Included in the lift pass are the slopes around Wildhaus, but it appears that the routing of the offer to Wildhaus via Buchs is no longer available at a discount. Some resorts can be accessed by train alone, others you need either a scheduled bus service or use of a linked ski bus. Details are all listed at the resort reports at the Swiss Winter Sports web site, and I can vouch for the rourting information as I have used the scheme for every resort myself! In Northern Switzerland: Braunwald, Chäserrugg and Pizol. In Graubünden: Arosa Lenzerheide, Brigels, Davos Klosters, Disentis 3000, Engadin St. Moritz, Flims Laax Falera, Motta Naluns (Scuol), Splügen and Vals 3000. In the Bernese Oberland: Adelboden-Lenk, Gstaad Mountain Rides, Jungfrau Ski Region and Meiringen-Hasliberg. Several resorts are included in the category Alpes Vaudoises, including Villars, Les Diablerets and Leysin. In Valais: 4 Vallées/Mt-Fort, Aletsch Arena, Blatten-Belalp, Crans-Montana, Grächen, Lauchernalp/Lötschental, Leukerbad, Visp Area, Saas-Fee/Saastal and Zermatt & Cervinia. In Central Switzerland: Engelberg-Titlis, Klewenalp-Stockhütte, Melchsee-Frutt, Andermatt-Sedrun, Sörenberg, Sattel-Hochstuckli and Stoos. 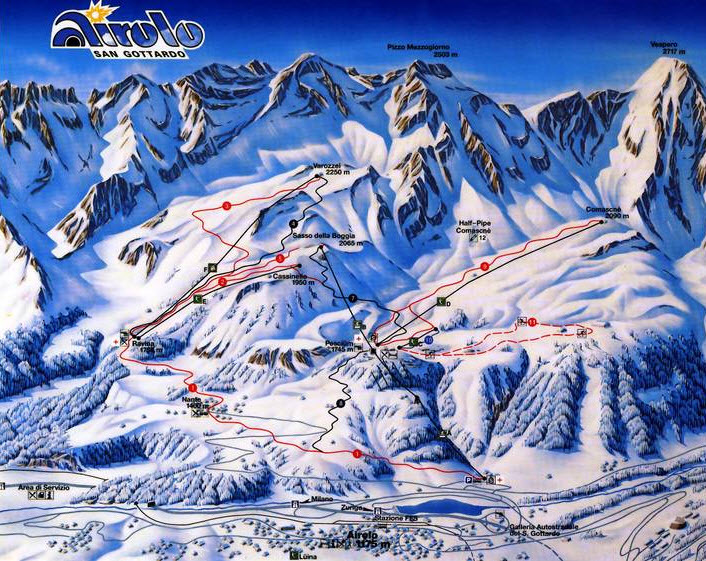 Airolo, the largest ski resort in Ticino, re-opens this year after being closed for the entire 2009-10 season. Weather permitting, the resort will be open at weekends from 4th December and throughout the week from the 18th December. 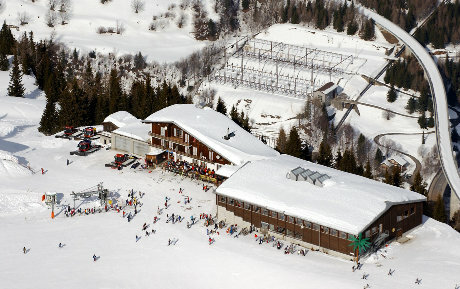 The resort boasts 30km of piste and is the home ski resort for Lara Gut, amongst others. After it’s closure, Valbianca SA, financed by the canton and local commune, acquired the Airolo-Pesciüm site at auction for SFr 70,000. Although the facility is estimated as being worth Sfr 7m, it has required a huge investment to bring it up to the standards required to be both safe and attractive to winter sports enthusiasts. Airolo-Pesciüm lies on the south side of the Gotthard Tunnel and has a rail station, making it a convenient ski resort to get to from Northern Switzerland. The resort is covered by the discounted Swiss Railways Snow’n’Rail scheme, and a complimentary bus service is provided from the rail station during the winter sports season. 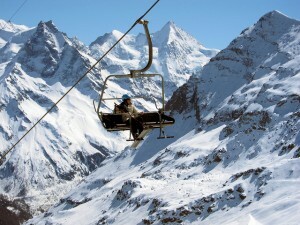 The ski region infrastructure comprises one gondola, one chair lift and two surface lifts. The top station is at 2250m and the vertical descent is almost 1200 metres, with the six pistes largely catering for intermediate skiers.